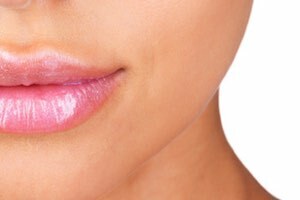 Lip enhancement/augmentation surgery is usually done to reduce the size of lips. Lips that droop or turn outwards can be reduced with this corrective surgery. 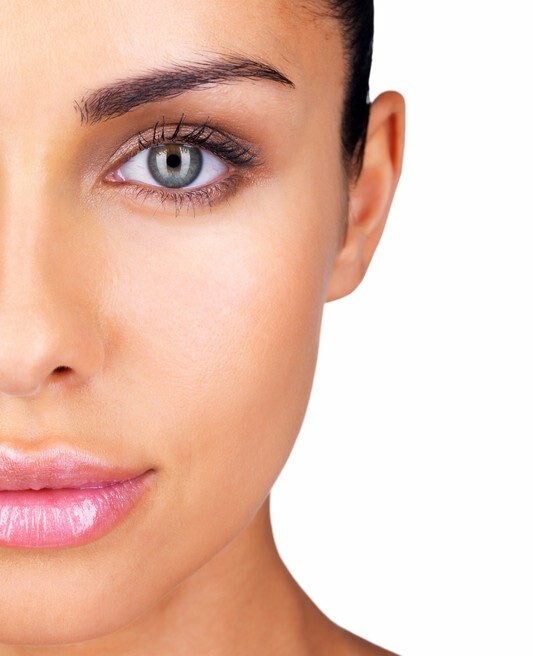 What does lip reduction surgery involve? An incision is made in the length of your lips inside your mouth and then removing a strip of skin from one or both lips. Bruising and swelling is normal after surgery so you can feel some discomfort. The procedure is done with local anaesthetic so no overnight stay is required. Qualified surgeons from the UK; our surgeons have an average of 15 years experience and are the best breed available in the UK. Most people give themselves a week off before returning to there normal routine.